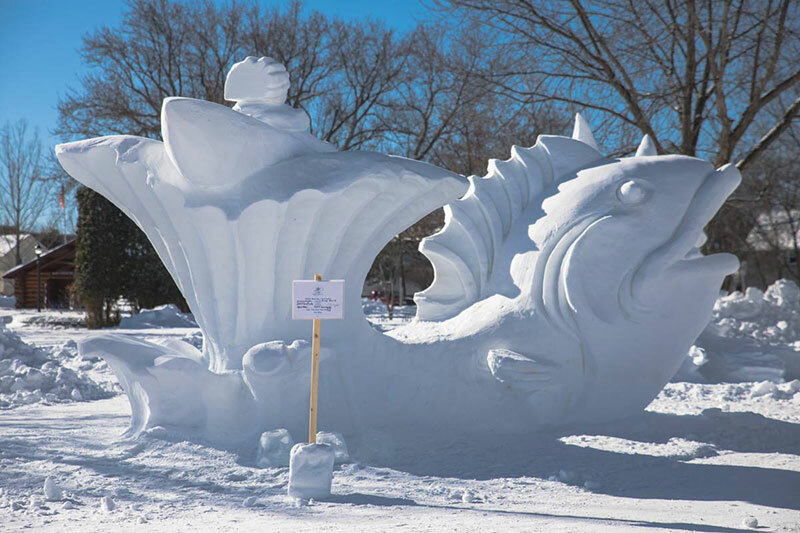 February is one of the best times to enjoy the Ely area. 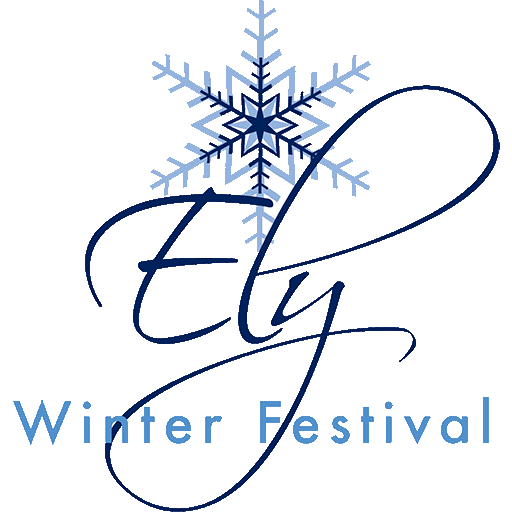 It’s time for the annual Ely Winter Festival. Taking place February 7-17, there’ll be activities for everyone. Check out the full schedule here.